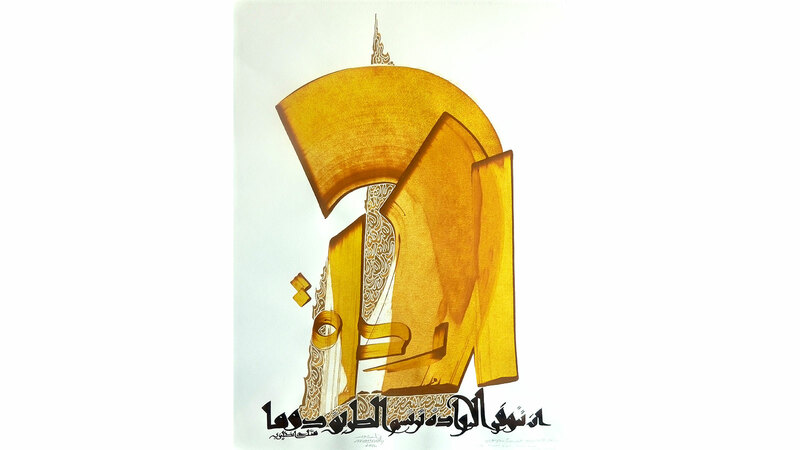 Dubai, UAE March 24th 2018: Pro Art Gallery, the gallery that is synonymous with innovative art & collectibles, is pleased to announce the opening of their Arabic calligraphy exhibition titled ‘Lines & Colors’ V. III. 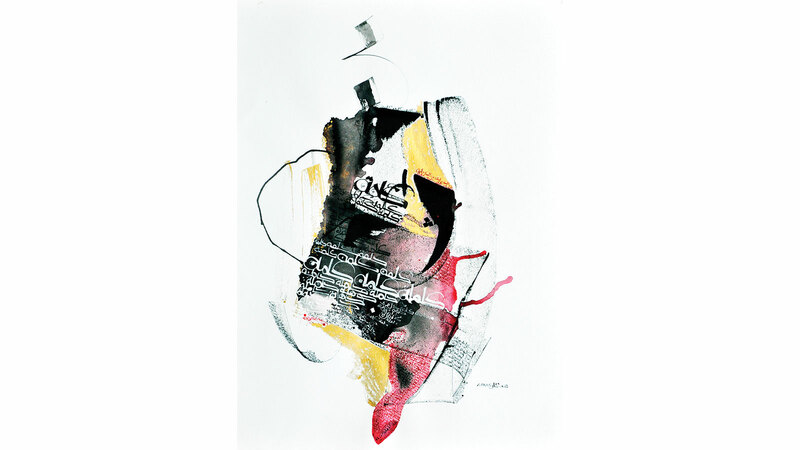 The exhibition will showcase an amazing range of artworks of over 10 artists including Arab and Iranian artists. ‘Lines & Colors’ V. III exhibition will open on 15th May 2018 and will run till 15th June 2018 at the Pro Art Gallery located in the Palm Strip Shopping Mall on Jumeirah Beach Road, Jumeirah 1. 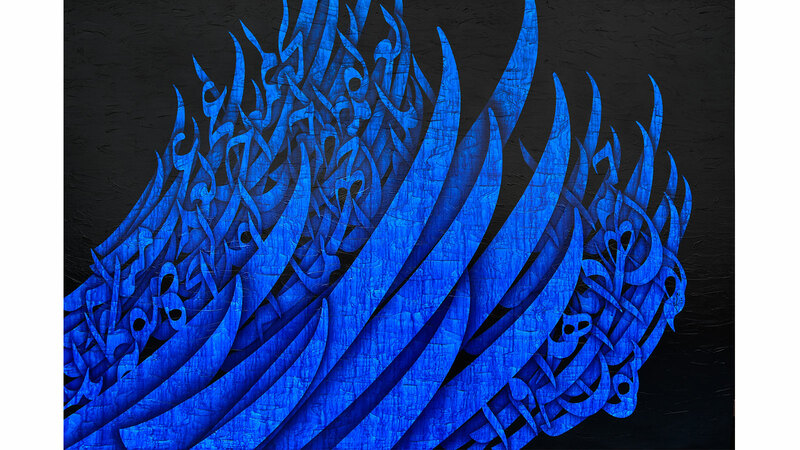 Pro Art Gallery will feature over 30 pieces portraying unique calligraphy art styles, which include traditional and contemporary calligraphy. 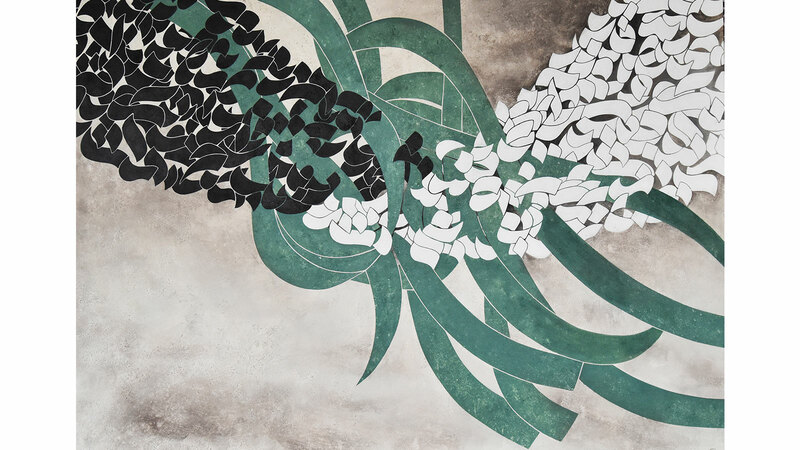 Each artist will bring something exciting to the table and will provide visitors and collectors with a rare chance to view some of the finest pieces, which showcase the breath of Arabic calligraphy style, while also capturing the tradition of this art form. The artworks, which will be showcased at the exhibition, show great diversity in terms of their production techniques and artistic trends. The calligraphers employ new techniques and seek to present a unique experience in color and the visual relationship between the letter and its place on the work surface.